java - TiledMap Libgdx Box2d Scaling - New and Fresh Private + Public Proxies Lists Everyday! 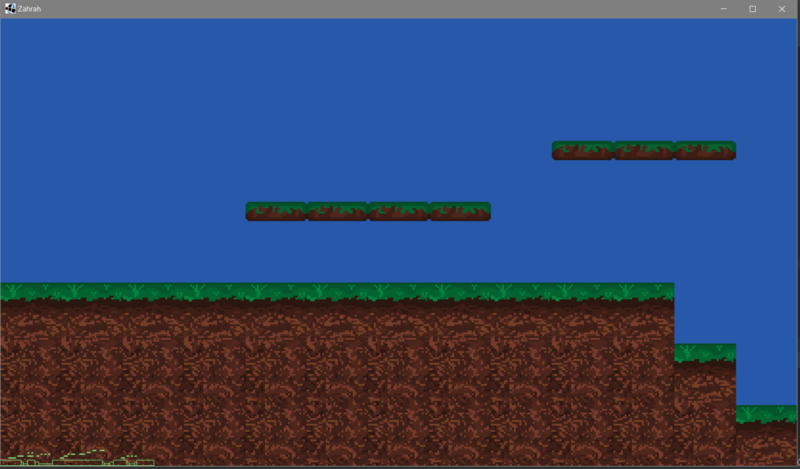 I think I'm doing something completely wrong but I just can not think of converting box2d pixels per meter. 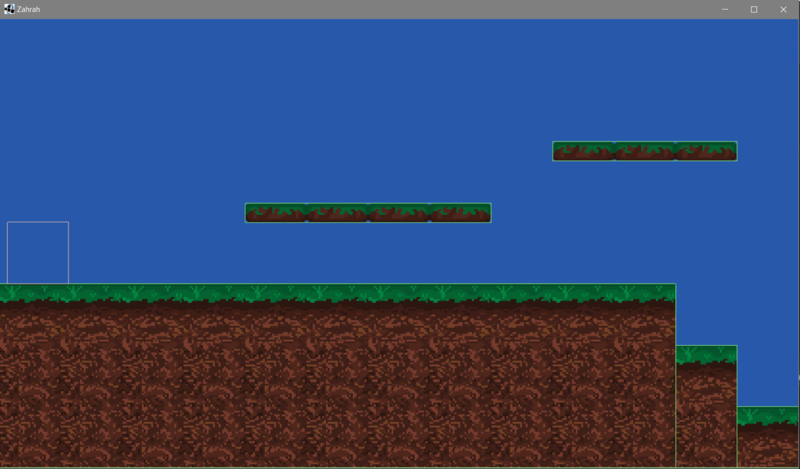 Currently, I have a tiled map with an object layer that I want to use as a collision area. I have a class to take the object layer and transform it into shapes and another to convert units to meters. The problem I have is that I can only get the correct size of the boxes on my map if the number of pixels per meter is set to 1: 1. This calls methods from my shapeFactory class that convert mapobjects to shapes. When My pixels per unit equals 1, it aligns perfectly but the physics acts as if everything is huge. But when My pixels per unit is 32 as I want it, it's too small.